There’s been a lot of buzz about kids learning to code lately. 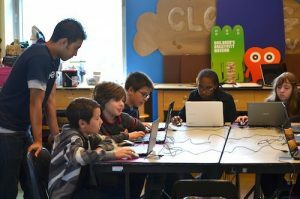 This year, almost 200 million students around the world were exposed to coding through the Hour of Code event. And over 90% of American parents want programming added to their child’s curriculum. We hire the best instructors and offer the best curriculum! We make coding fun! For 11-18 years old, we offer specifically deigned text-coding curriculum that match their math background and analytical skills. Our classes are different from other classes offered to young learners using adult beginner material that is hard to pick up. We adopt fun projects to help students get the concepts and know that coding is fun! 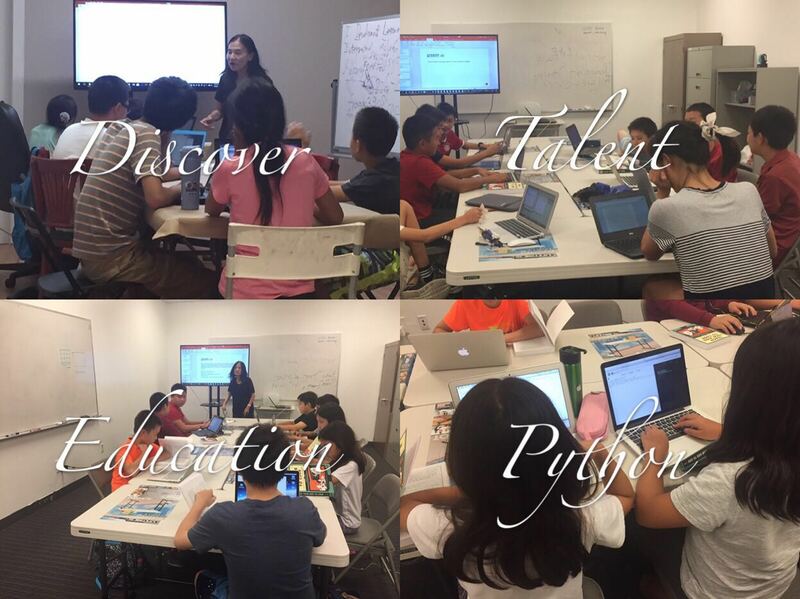 We partner with top-notch kids coding educators to keep improving our education system to customize towards each individual kid! We have multiple sites in Milpitas, Sunnyvale, Newwark/Fremont, Palo Alto and San Jose. Contact us for specific locations close to you. Cancellation: class can be cancelled 72 hours before starting with written notice to get full refund. After that, tuition is non-refundable. Hardware requirement: students are required to bring their own laptop. If there are multiple sessions offered, makeup class can be arranged to a different session within same week, up to 3 makeups for one semester . If there is only one session available, there is no makeup.